Trust us—we don’t like to be cold in the dead of winter, either. So it’s our job to make sure your system’s always running at peak performance. That means our service team will work with you to schedule routine maintenance to ensure consistent comfort. Our team of licensed technicians uses optimal test equipment to ensure your repair or tune-up is completed properly. 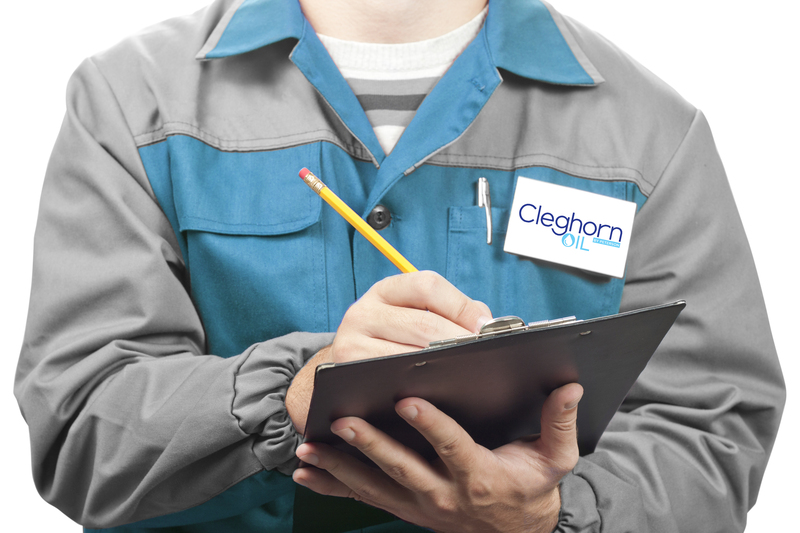 The Cleghorn family only hires experienced technicians who are professional, friendly, and over-the-top responsible. Your home will be left as clean as when our team arrived.